The once swoon-worthy love duo Tom Hanks and Meg Ryan are getting back together! 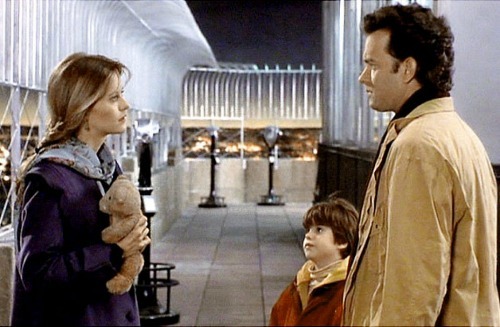 While boomers like me would love nothing better than to see the Sleepless in Seattle and You've Got Mail costars pair up onscreen again, this partnership will see Hanks playing a behind the scenes role, executive producing Meg Ryan's directorial debut. 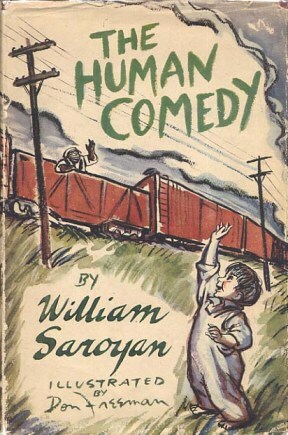 The project, Ithaca, is based on the William Saroyan novel The Human Comedy about a fourteen year old boy and telegraph messenger left to look after his widowed mother and siblings when his older brother heads off to fight in World War II. Homer, who strives to be the best and fastest bicycle telegraph messenger the fictional town of Ithaca has ever seen, "will grapple with one message that will change him forever - from a boy into a man." Ms. Ryan will star alongside Sam Shepard, Melanie Griffith and her own son, Jack Quaid (The Hunger Games), with a tentative start set for this summer. 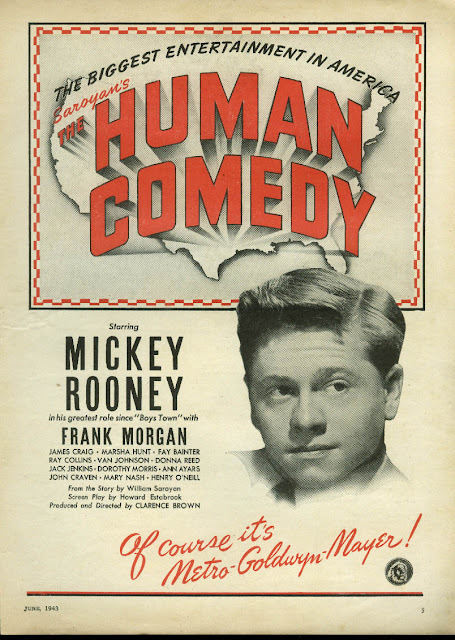 This isn't the first time around for Saroyan's classic; Andy Rooney headed the cast in the 1943 Oscar-nominated iteration which also starred Van Johnson and Donna Reed. It remains to be seen whether Erik Jendreson' (Band of Brothers) script will update the material or stay true to the original WWII setting in the fictional California town.